Anyone who lives in a coastal area where hurricanes threaten knows the cost and frustration that can go along with storm preparations. Many wish there was a way to get ready once and not have to do it again. 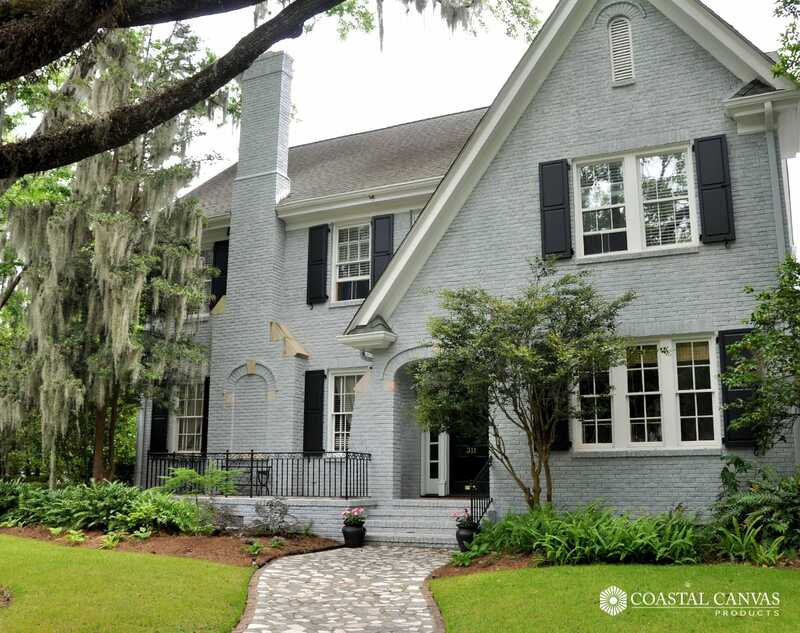 When it comes to protecting windows, there is a better way to go instead of relying on plywood that must be replaced repeatedly. 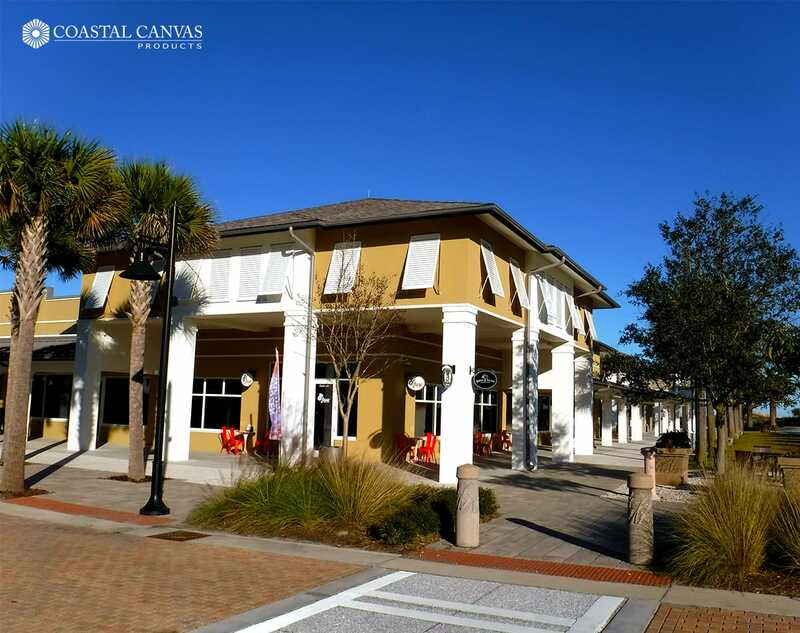 Coastal Canvas Products offers a vast array of Storm Protection options that can give you the peace of mind you need with a few extra benefits. 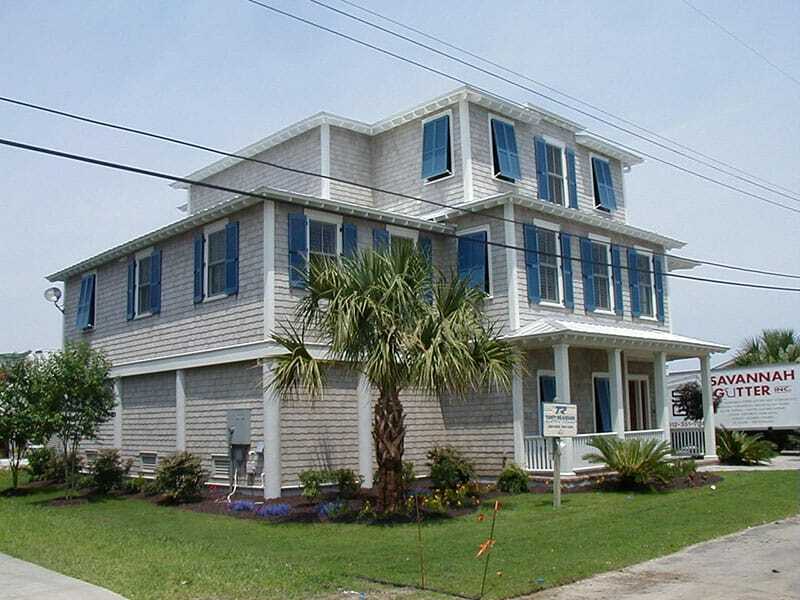 Coastal Canvas Products offers a wide variety of hurricane-approved window covers. 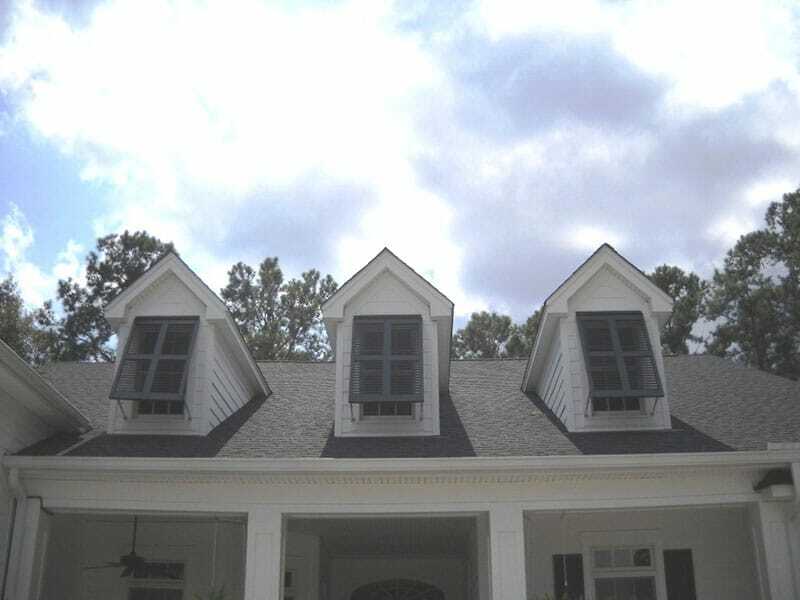 Our hurricane shutters are tested and approved under the most demanding hurricane rating codes and are designed to meet a number of specific needs. When the winds blow, our storm protection options will protect your windows, your possessions, your family, and your budget. 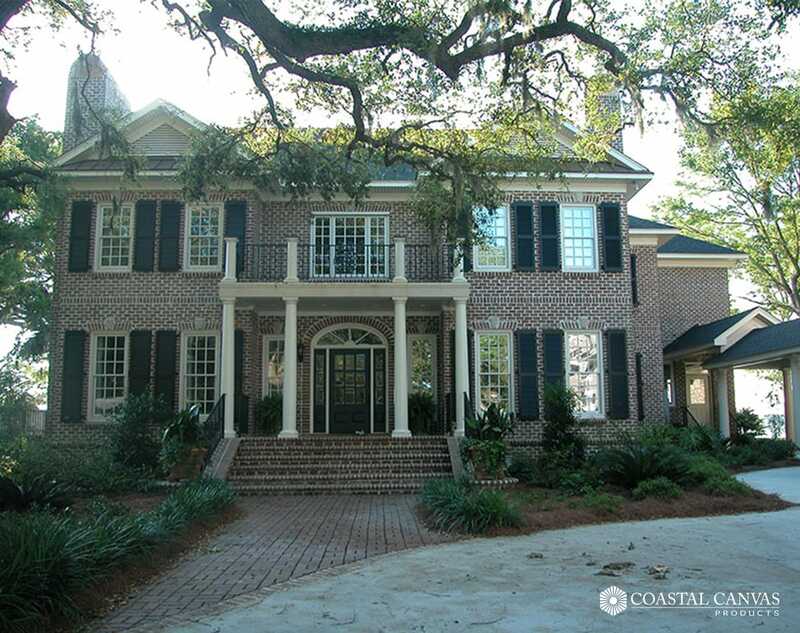 At Coastal Canvas Products, we specialize in helping homeowners, contractors and architects protect properties while preserving and enhancing aesthetics. We’ve been in the business for years and have built our reputation one window at a time. 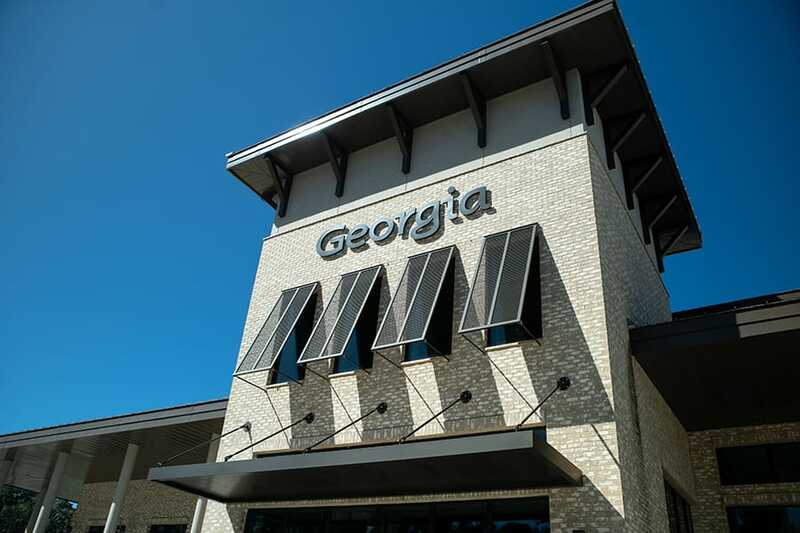 Our diverse product line includes everything from fabric storm panels to rolling shutters. Every product we offer begins with the highest quality products, carefully manufactured to ensure performance. 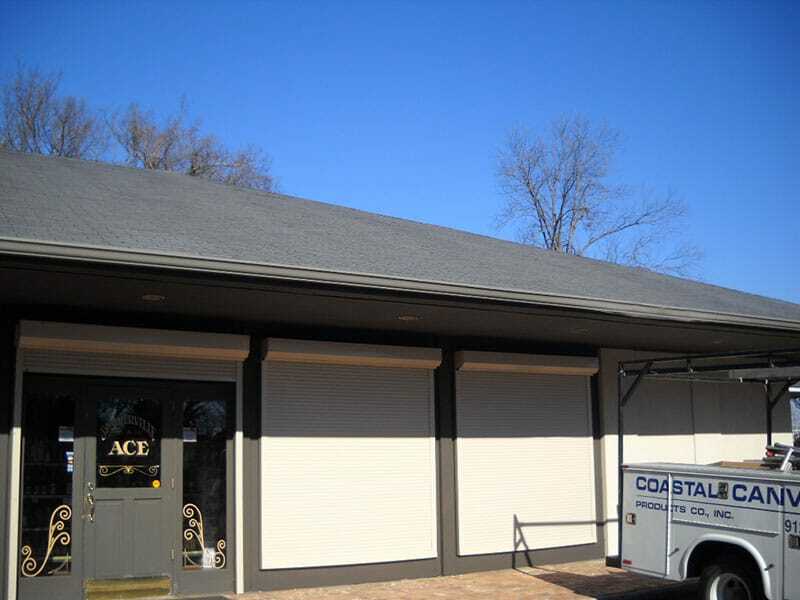 Metal storm panels provide an economical way of providing your home with storm protection. 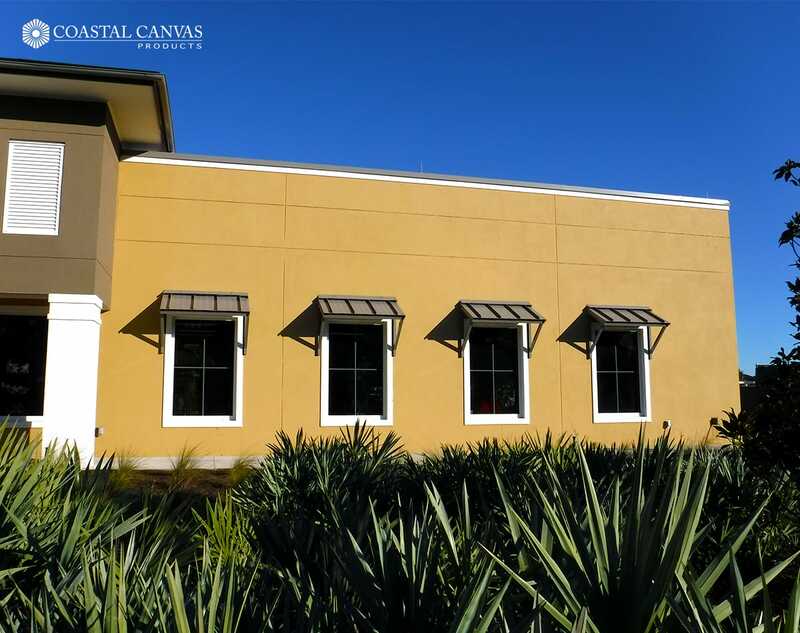 Roll formed and made of high-strength aluminum alloys, the panels provided by Coastal Canvas Products are the finest hurricane protection you can get in the Southeast. Unlike using plywood to secure your home, storm panels can be reused year after year and provide your home with more protection. There is no need to worry about storing your panels, these panels nest tightly together. The Wayne Dalton Fabric-Shield™ Storm Pan	els are a highly-effective alternative to steel or aluminum hurricane panels. These PVC coated woven fabric panels are tested to block wind, rain and storm-driven projectiles. Yet Fabric-Shield panels are easy to handle and allow light to enter. Fabric-Shield panels are available in custom sizes to fit the window and door openings in your home. Panels are lightweight PVC coated with PVC vinyl weave. They can be stored rolled up, laid flat, or hung vertically. Panels are translucent, allowing diffused natural light to enter the home. 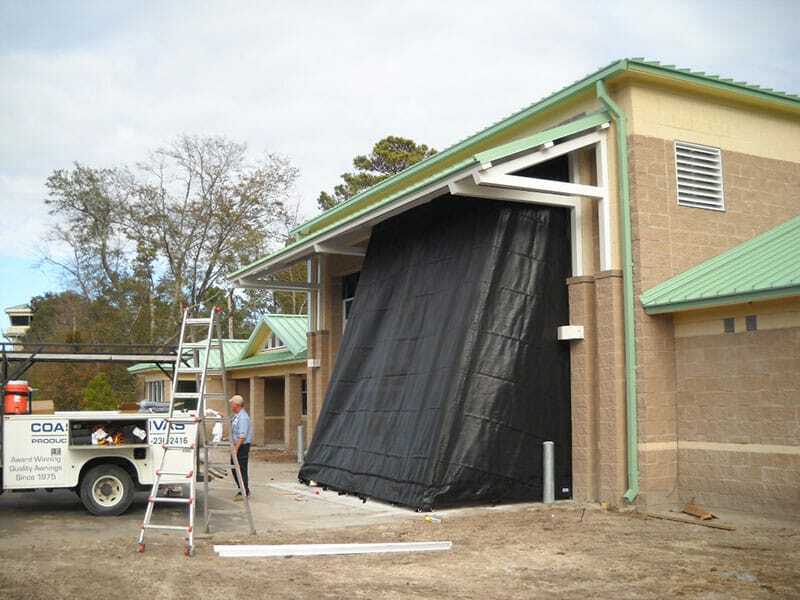 Force 12™ is a revolutionary product line of high impact Wind Abatement Hurricane Screens. By offering advanced protection from hurricane damage, this 100% polypropylene basket woven fabric makes storm windows and storm protection accordion shutters seem antiquated. 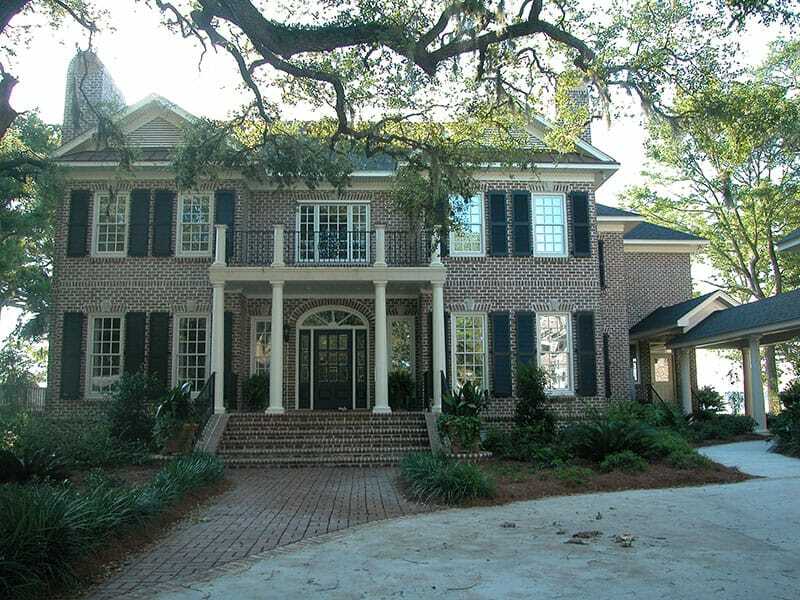 The light weight and translucent screens are a great replacement for heavy metal panels and metals shutters, which cause the caved in effect. 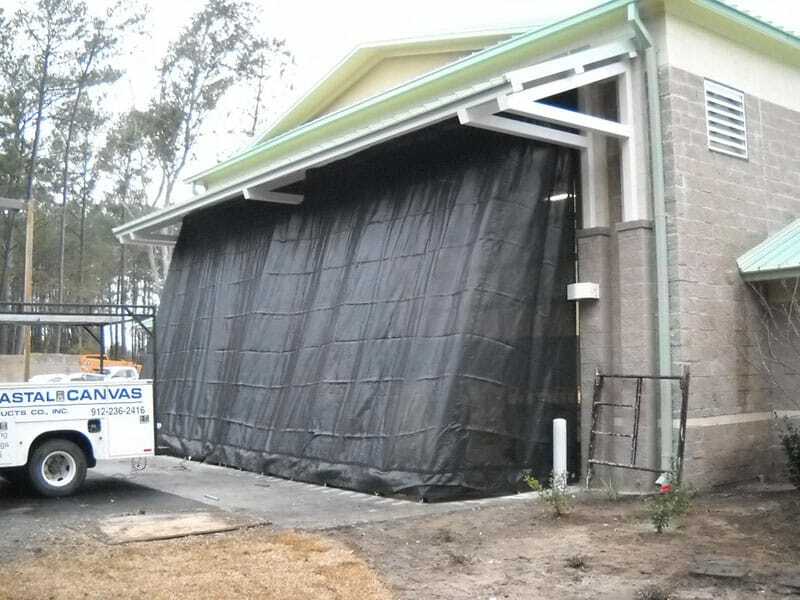 The durable hurricane protection screens are designed to repel flying debris and offer protection for residential, industrial and commercial properties. 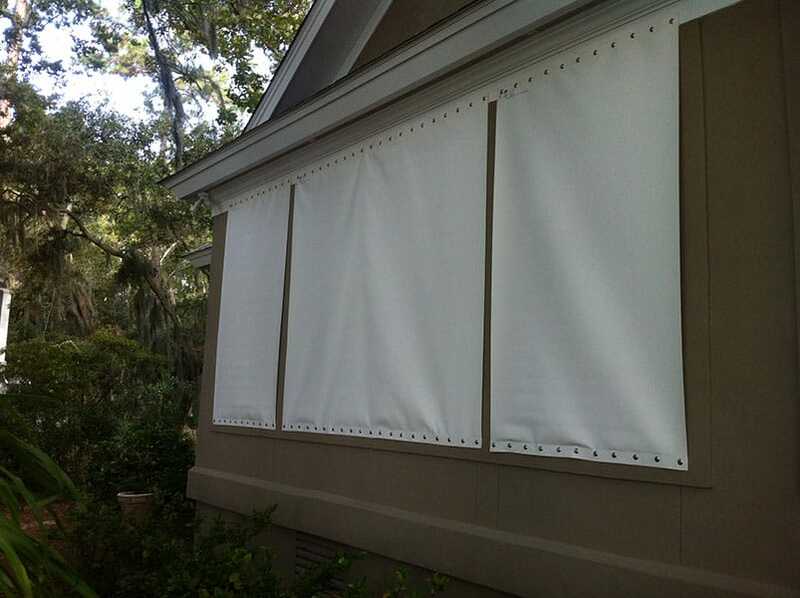 Force 12™ screens are designed to resist Category 5 wind pressures generated by hurricanes and also protect your dwellings from damage caused by flying debris and driving rain. The unique material diffuses the wind velocities by up to 97%, resulting in a 100 mph wind, turning into a 3 mph breeze on the opposite side of the screen. Force 12™ is the perfect solution for protecting windows, entryways, walkways, glass walls, balconies, lanais, entry doors, as well as garage doors. 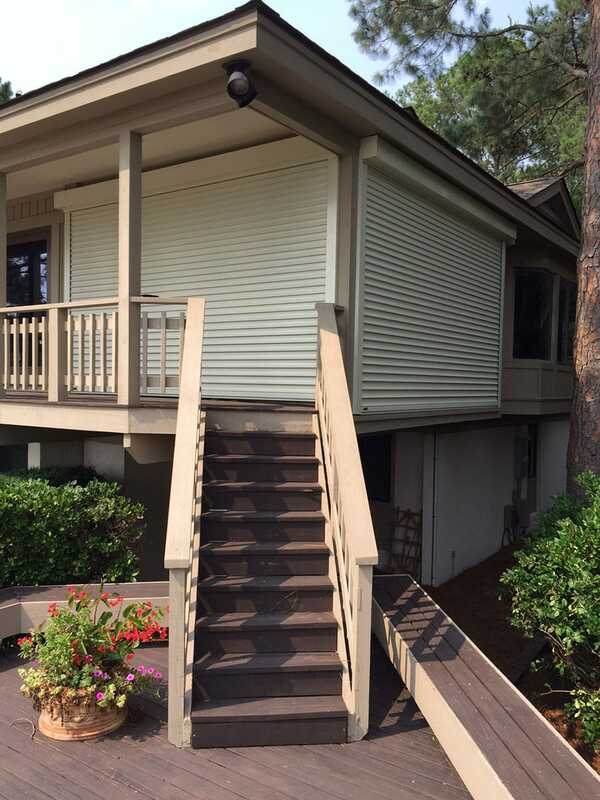 When it comes to storm protection, our Rolling shutter hurricane designs offer the most versatile protection. These shutters are multipurpose so our customers can count on getting value and plenty of use from their purchases, as well. Not only do our hurricane shutters provide protection from storms, but they can also deter burglars and help you conserve energy. When our roller shutters are properly in place, they provide a solid barrier between your home and its valuables and would-be burglars. 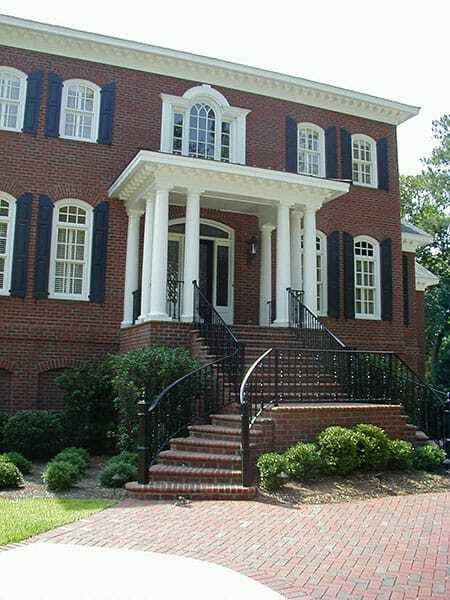 The barrier also works to help shade a home and protect it from temperatures that are really high or low. Plywood just can’t do that!